Patios can make your outdoor space more enjoyable, increase the value of your home, and also save you time and money on landscape maintenance costs. 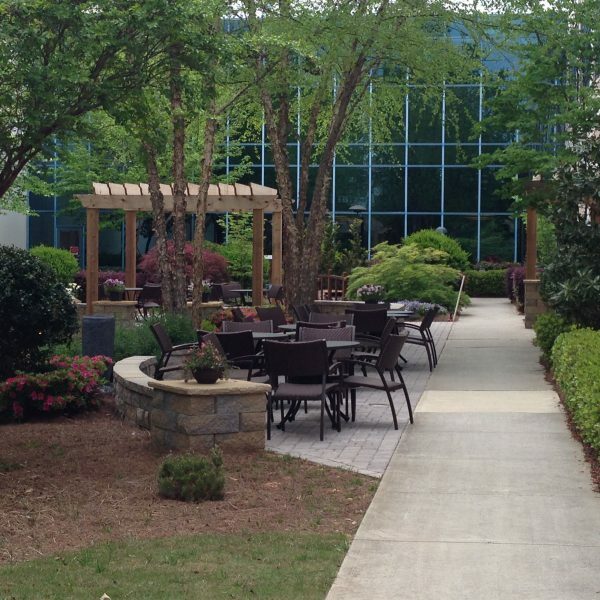 All South Lawnscapes has a variety of patio options for your home. 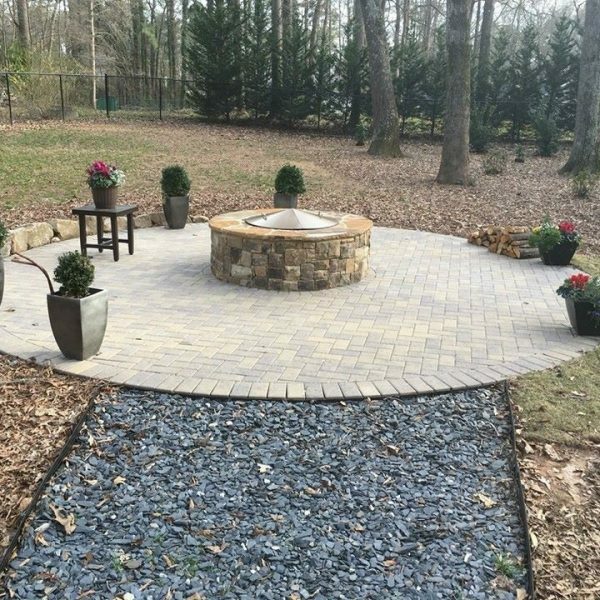 There are many different materials available to create your patio from patio pavers, concrete, gravel, clay brick and flagstone. 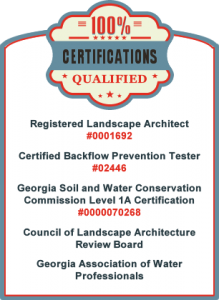 Not every option may be right for your property and our Landscape Professionals can guide you in the right direction. 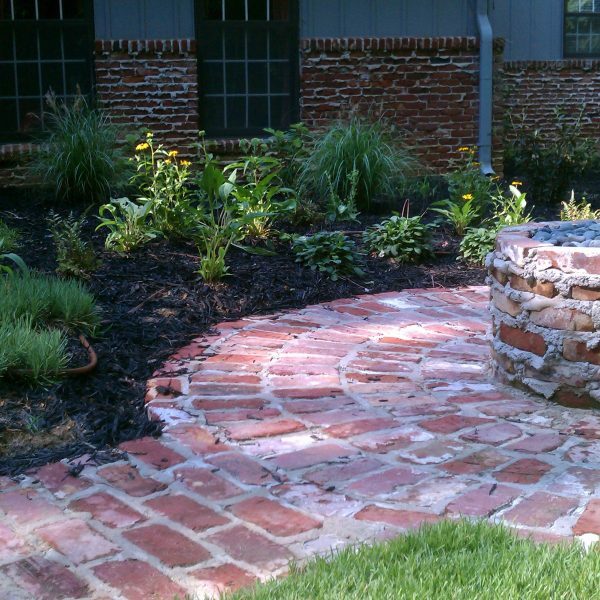 Hardscapes are defined as any permanent structure built for your landscape. 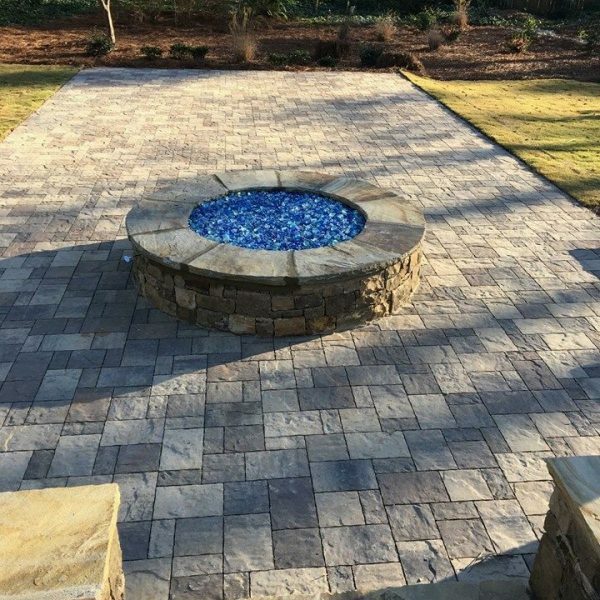 Hardscapes are designed to add function, usefulness, added outdoor living space, and long lasting beauty to your property. 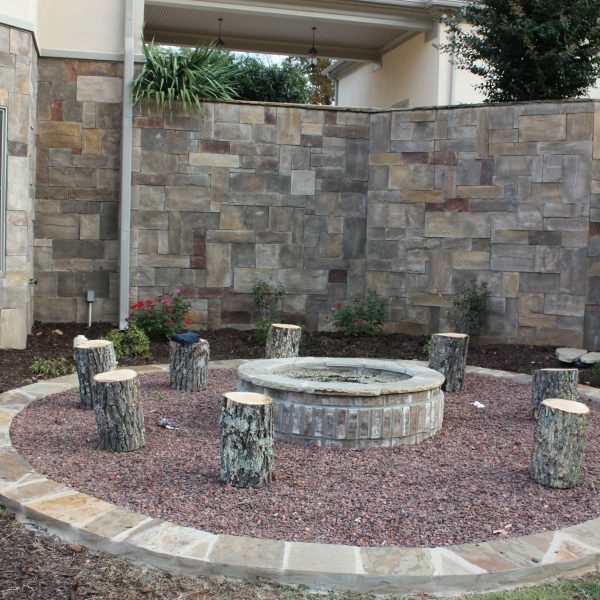 We use a variety of building materials such as wood, stone, brick, stamped concrete, and interlocking blocks and pavers to construct a variety of hardscapes including: retaining walls, sitting walls, walkways, pathways, patios, arbors, fire pits, decks, and outdoor stairs. 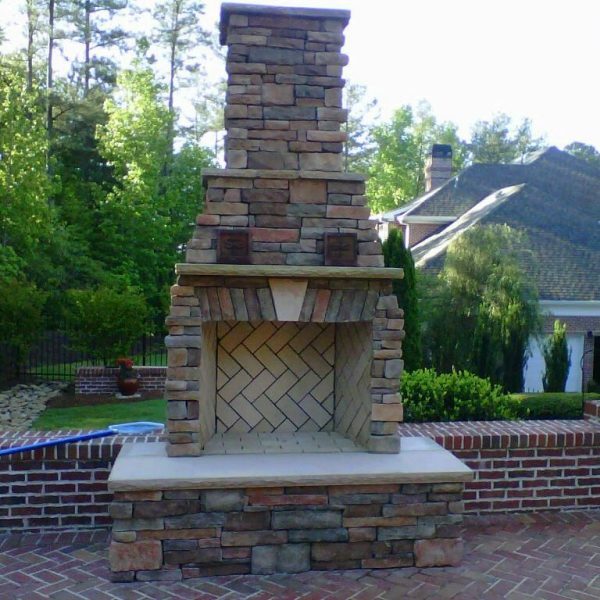 Call us today for a free estimate on the designing and constructing of any of these very purposeful and functional features for your property. Read More about Hardscapes here.